What does Maxime Bernier admire about China's basic dictatorship? "Less government and more freedom." What does Maxime Bernier admire about China’s basic dictatorship? 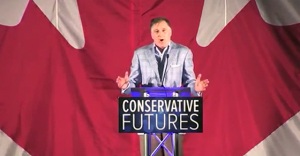 Well, the prospective Conservative leadership candidate wishes Canada would return to classic conservative values of “less government and more freedom” – values he suggests are alive and well today in communist China. Yes, China: that shining city upon a hill. “It is not because they have a huge government,” the former Foreign Affairs Minister explained. Remember a few years ago when Canada had a government like communist China? 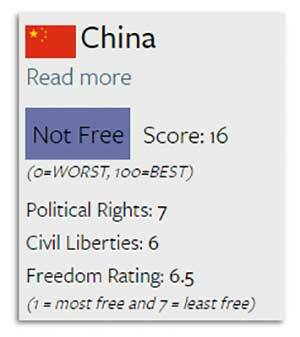 Out of a possible score of 100, China received only 16 points on the organization’s 2016 Freedom in the World index, thanks in part to the country’s poor record on political rights and civil liberties. And what of free markets? Bernier’s cheerful tone on communist China could prove problematic in a potential run for Conservative leadership. China Conservative leadership Freedom Maxime Bernier they said what? 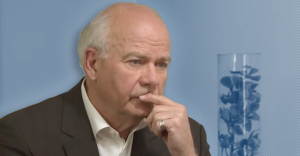 Some thought Mansbridge missed the mark and didn't hone in on the bigger structural problems in the criminal justice system that surfaced during the trial. Canada’s having a national debate about how the criminal justice system handles cases of sexual assault. A good opportunity to ask some big questions about this issue came Tuesday night when CBC’s Peter Mansbridge interviewed Jian Ghomeshi’s lawyer, Marie Henein.